Is social media in the workplace a good idea? Can it even be controlled? Social media—like Facebook and Twitter—is perfect for keeping in touch with old friends and sharing details of daily life. It certainly helps people stay connected with friends, relatives and customers. However, expressing personal opinions online may become an example of TMI—too much information. That is when social networks become at odds with ethical business practices. In extreme cases, a tweet or Facebook post can be something akin to insider trading. Employees at all levels to some degree represent the companies where they work. High profile executives, such as CEO’s, are the face of their business, often synonymous with their companies. Imagine Virgin Atlantic without Sir Richard Branson or anyone other than Mark Zuckerberg when thinking of Facebook? Ryan Holmes, blogging in the Harvard Business Review, suggests rules and compliance is required for business, especially if it is going to participate in the new era of digital communication. Holmes is the founder and CEO of HootSuite, the social media management system. He created it in 2008 as a way to enable individuals and businesses to create a consistent brand presence online. HootSuite allows users to engage securely with audiences through various social media channels, as well as offering analytics and measuring results. Referring to Goldman Sachs recent entry into the world of Twitter, Holmes says that businesses that engage in social media need a clear corporate strategy and effective compliance. 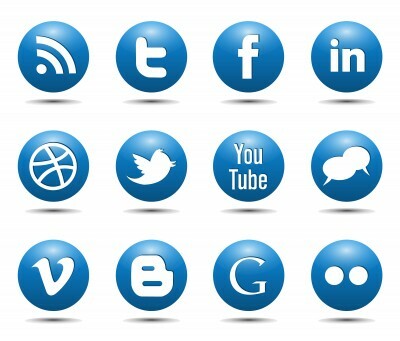 It is necessary to realize, Homes asserts, the effects one person can have when engaging in social media. Read Holmes entire post at the Harvard Business Review blog.